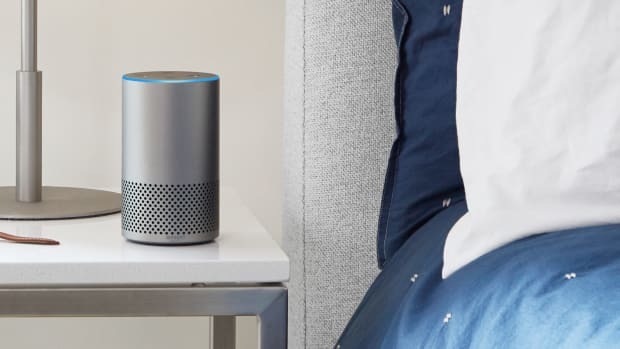 Amazon unleashes an army of new Fire devices. 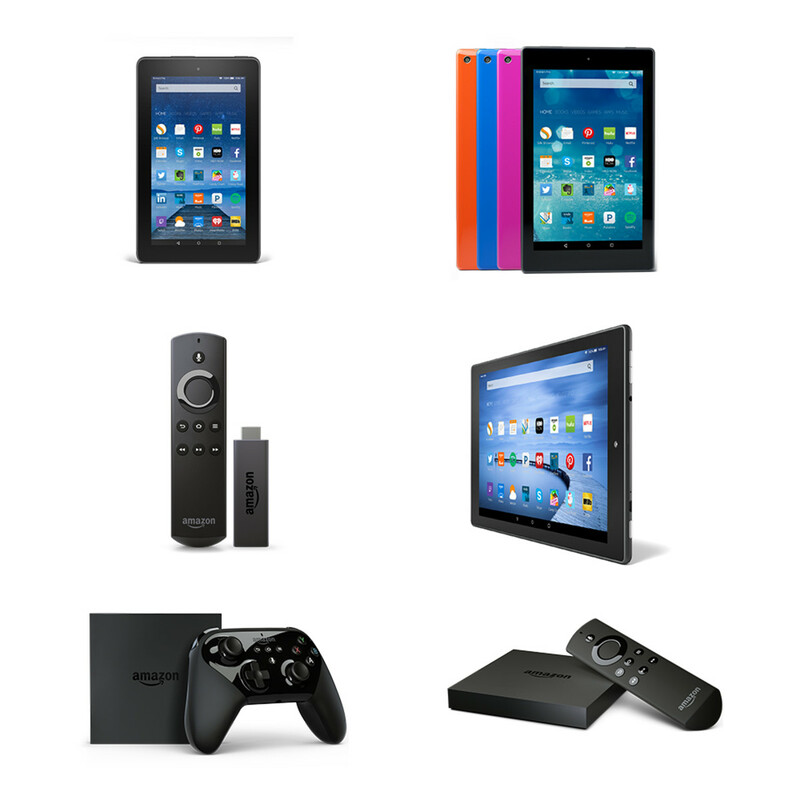 As you can see, Amazon isn&apos;t about to sleep through the holiday season unprepared. They&apos;ve gone and unveiled an entire lineup of tablets and home entertainment devices that are ready to take on the iPad and Apple TV. First up, Amazon announced a slew of tablets including a new 10" model that is their biggest display and thinnest tablet yet, a new 8-inch model, and an incredibly priced $50 tablet that you can even buy in a six pack for just $250. 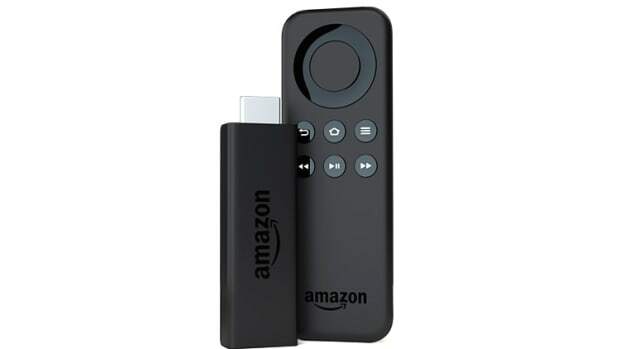 On the television front, the company announced an all-new Fire TV Stick ($50) with a voice remote, a gaming-specific version ($140), and a 4k compatible box ($100) for watching shows in full Ultra HD resolution and it also gives you access to Amazon Alexa for voice-controlled access to things like the weather, apps, and more. 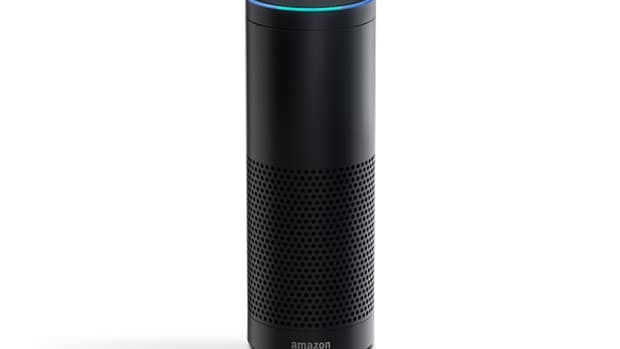 The devices get better sound and compatibility with smart home devices.